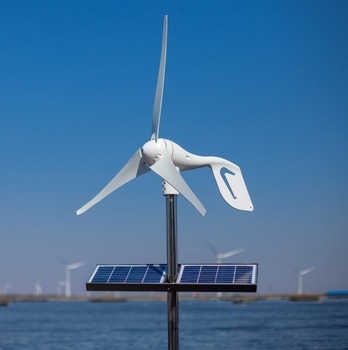 Wind is in nature inexhaustible energy, but also not pollute the environment is one of the energy. 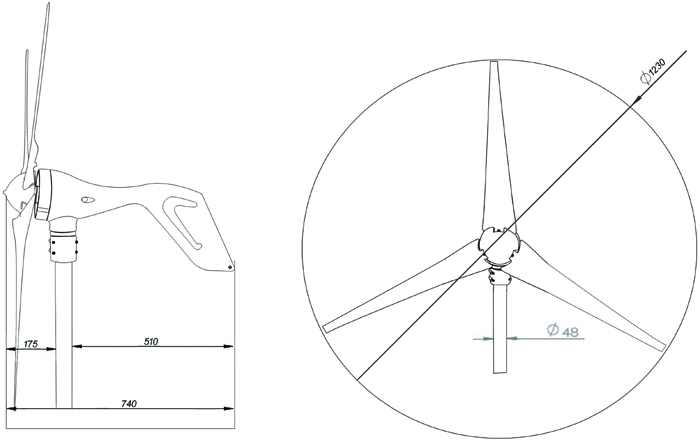 This wind generator turbine is small yet versatile turbine and can produce up to 600 Watts Max. 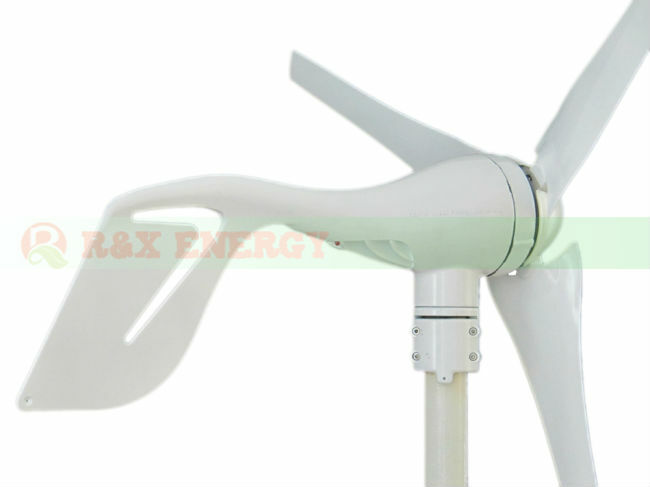 It features a special coating that protects the generator, making it suitable for locations. 1.simple structure,running stably,power supply for city lamp,monitoring and home. 2. 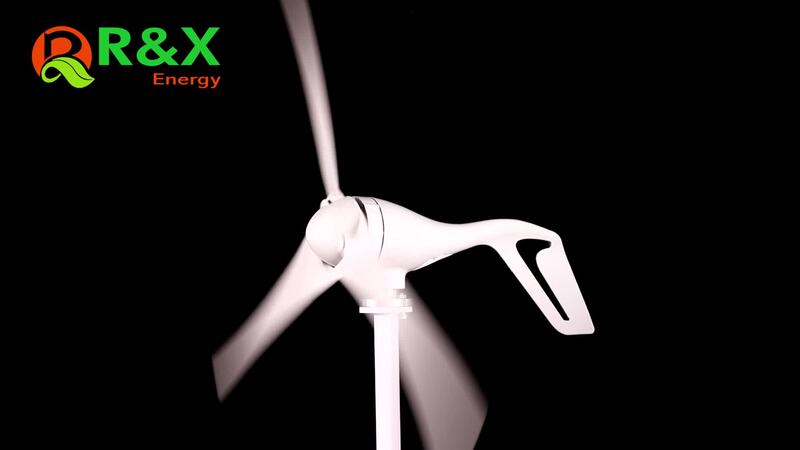 Small size and flexibility,lively Colors,beautiful curve,low noise and environmental harmony.